Eliminate frauds and chargebacks before they happen. 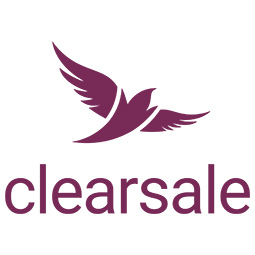 ClearSale is a multinational company whose mission is to stop fraud and chargebacks without affecting your customer experience. ClearSale offers the Industry’s highest order approval rates and lowest false positive rates. Our real-world approach balances the power of advanced statistical techniques with the strength of the world’s largest team of specialized fraud analysts. More sales, stronger revenue, happier customers. ClearSale Chargeback Guarantee provides 100% guaranteed coverage of any fraud-related chargebacks you incur. With ClearSale Chargeback Guarantee, if we approve a transaction that turns out to be fraudulent and results in a chargeback, we will pay the entire amount of the chargeback. You gain the confidence that we are actively reviewing every incoming card-not-present order to block fraudulent orders and prevent chargebacks. You also gain peace of mind knowing that if a fraudulent order does slip through, your bottom line is still safe. And with our fixed per-approved-order pricing, your only cost variable is your sales volume – meaning you gain predictability, knowing precisely how much you’re spending on your fraud solution. Best For: Businesses in high-risk segments or businesses that historically have struggled with high chargeback rates. 2. Our AI technology scans the order. 3. If the order is questionable, a fraud analyst manually reviews the order. If the order is verified as legitimate, the order is approved. If the order is verified as fraudulent, the order is declined. With ClearSale Chargeback Protection, we work with you to establish a Service Level Agreement (SLA) that identifies specific KPI thresholds we agree to meet. Every quarter, we reconcile our performance against those KPIs. If we do not meet the KPI thresholds, you receive a discount on your invoice. As always, your price is per approved orders only. In this approach, we provide the full breadth of our e-commerce fraud prevention services to ensure all fraudulent orders are blocked and chargebacks are not generated for you. However, we do not directly reimburse you for any chargebacks that may occur, and the discounts we provide are not intended to fully cover any chargeback losses. Best For: Large businesses with a good understanding of their fraud risk profile and clear documentation of the fraud KPIs behind their e-commerce operations. Our global Research, Analysis and Data Science teams provide you with a deep knowledge of your threats and options on how to solve them. Our Fraud Prevention Consultants provide expertise on fraud prevention for the most complex fraud attacks. Human Intelligence combined with Machine Learning technologies and Big Data analysis form ClearSale’s approach to fraud prevention, ensuring high levels of protection and efficiency. Whether you need a quick fix, or to design a new process, we can help you. 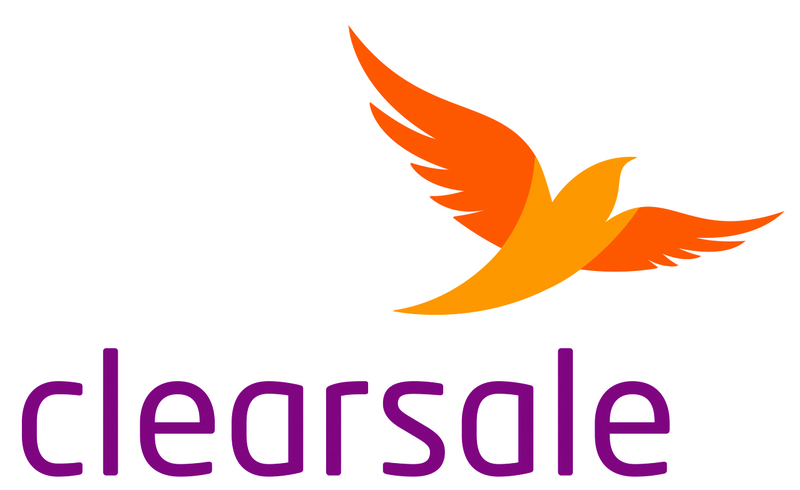 During its more than 15 years of experience, ClearSale already solved different types of fraud within several different channels and business categories. Our know-how involves how to combine and manage big data analytics, statistical intelligence, human capital and technology along with several market tools to prevent fraud in the most efficient way. With a customer-centric approach, our passion is developing practical solutions for our clients and assisting them in implementation and change management. Every project is customized and start and end with a live on-site experience from our business analysts.